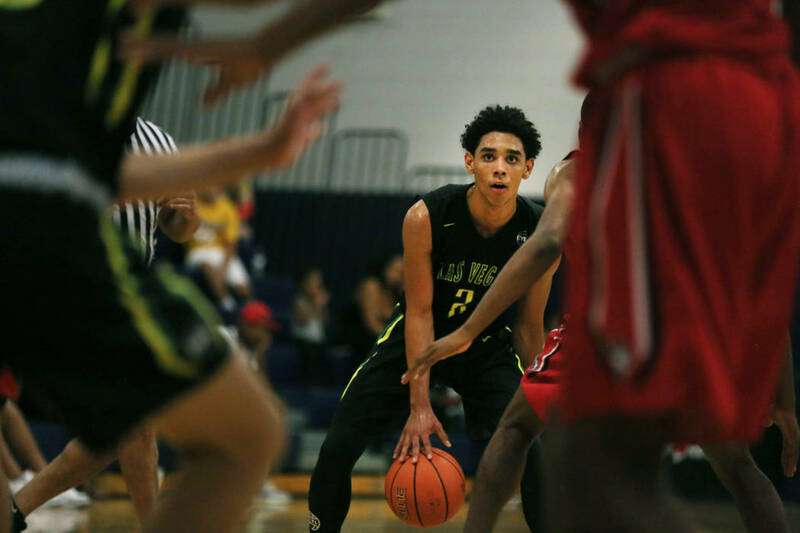 Foothill senior point guard Marvin Coleman is back for his senior year, and as one of the top players in Las Vegas, is hoping to lead the Falcons to the state tournament. Foothill point guard Marvin Coleman slithered around a screen, probed his way into the paint and delivered a precise bounce pass to a bigger teammate rolling to the basket. The 6-foot-3-inch Coleman can score, rebound, and yes, he can pass. Coleman is back for his senior year with the Falcons, hoping to lead them to the Class 4A state tournament for the first time since 2008. 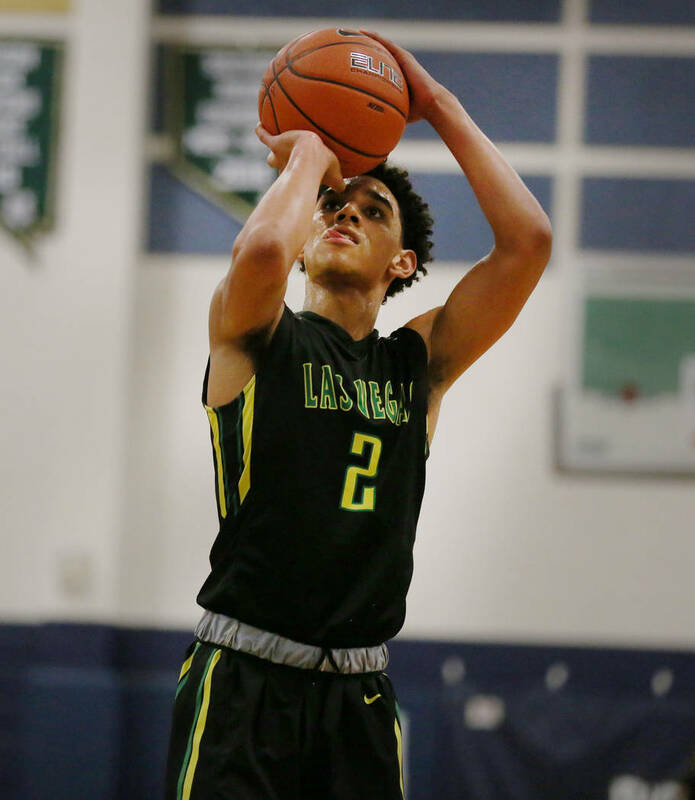 He’s well aware of that void in the school’s basketball history, and a loss to Coronado in the Sunrise Region championship game in February left him rather unsatisfied. And carnivorous for revenge in his final go-around with the Falcons. Coleman and Foothill have fallen short during his tenure on the varsity roster despite his individual improvement. He averaged 3.3 points as a ninth-grader, 9.8 points as a sophomore and broke out as a triple-double threat as a junior, logging 13.9 points, 8.0 rebounds and 5.2 assists. 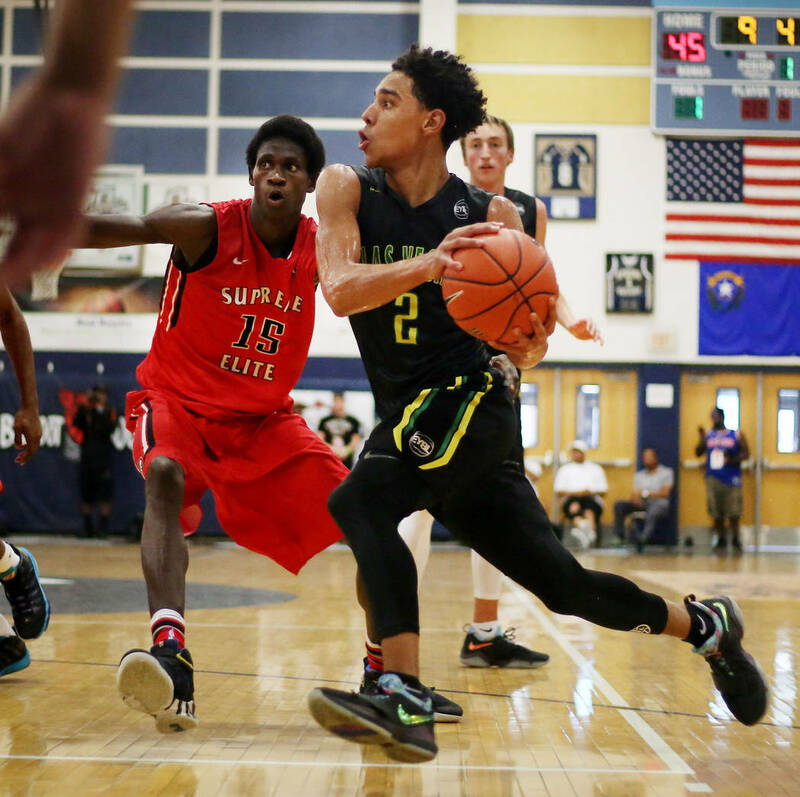 Coleman played AAU basketball with the Las Vegas Prospects in the prestigious Nike Elite Youth Basketball League — the best high school summer circuit in the country. 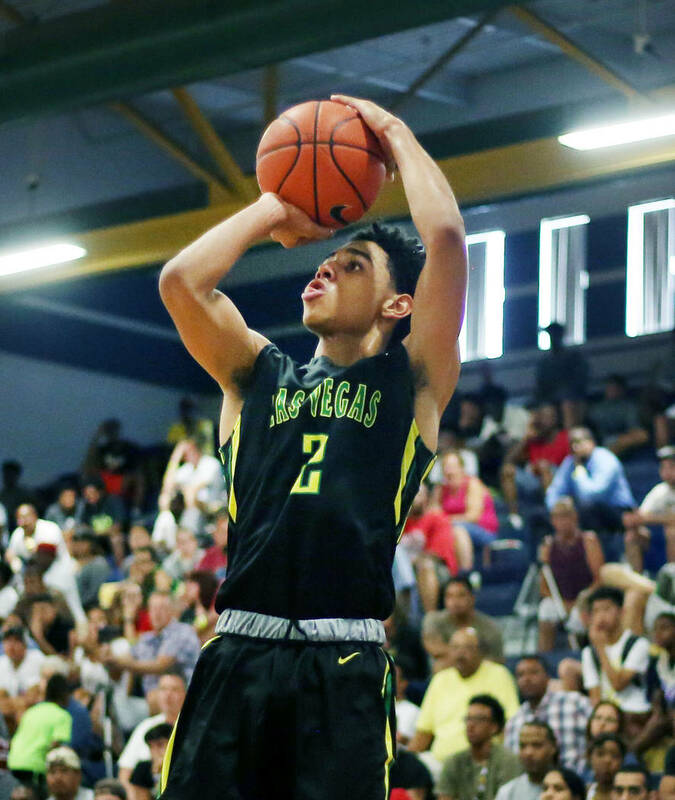 He gained some attention from Division-I programs, particularly those in the Mountain West, and said playing on the elite circuit did wonders for his game. Coleman returned to Foothill in the fall, re-energized and refocused, and has spent considerable time working on his long-range jumper, which he concedes is his biggest weakness. He’s made an effort to arrive at school early in the morning to put in extra shooting sessions. Coleman had offers from Fresno State and La Salle, but they have since cooled on his prospects and he hasn’t stayed in touch with representatives from their programs. But if he has the senior year he expects to have, his future should take care of itself.